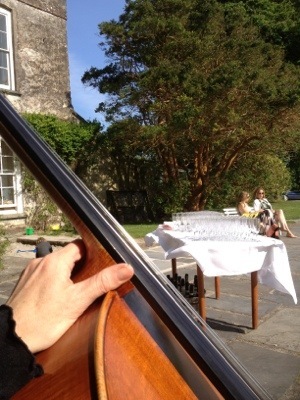 It was a stunning sunny afternoon playing for a champagne reception at Ballymaloe House today. Played outside the front of the house, with Scarlet Duo. 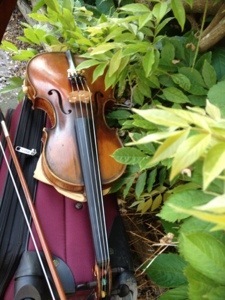 We played a mixture of classical and trad.